HENEK's bag filters also called sock filters in the industry are an economical and convenient choice for applications requiring gross particulate removal, high flow rates and low pressure drops. Constructed of the best available materials using a heavy duty sewing process, our bags are ready to perform in your most demanding liquid or air installations. 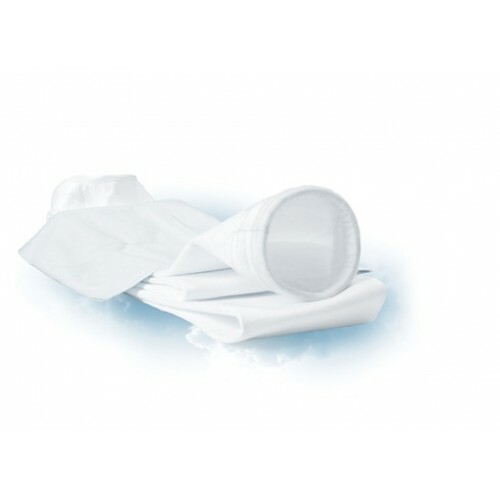 Our bag filters come in a variety of materials like monofilament, polyester, polypropolene, and nylon with a wide assortment of collar and ring types that ensure compatibility with most bag vessels on the market.